PROG ROCK MUSIC TALK: YES 50th Anniversary Tribute Album 'Yesterday and Today' - NOW AVAILABLE! YES 50th Anniversary Tribute Album 'Yesterday and Today' - NOW AVAILABLE! 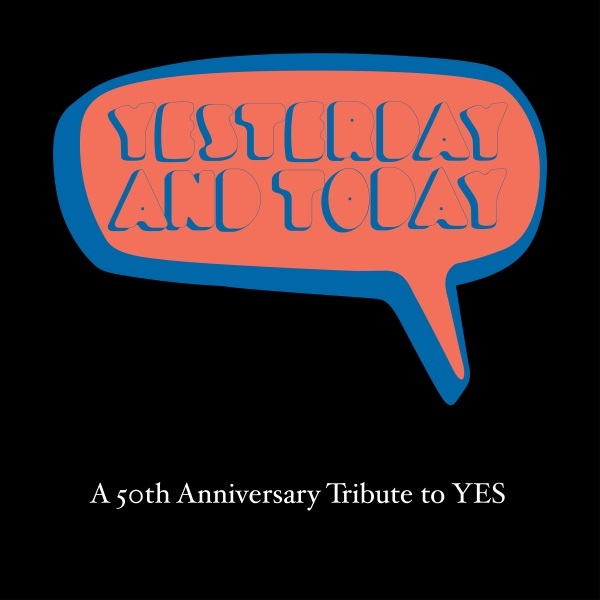 London - Yesterday and Today is a tribute album to celebrate the 50th Anniversary of the legendary prog rock band YES. The current bass player in YES, Billy Sherwood re-records Chris Squire's signature bass track, “The Fish”, and current lead singer Jon Davison performs on an acoustic medley.